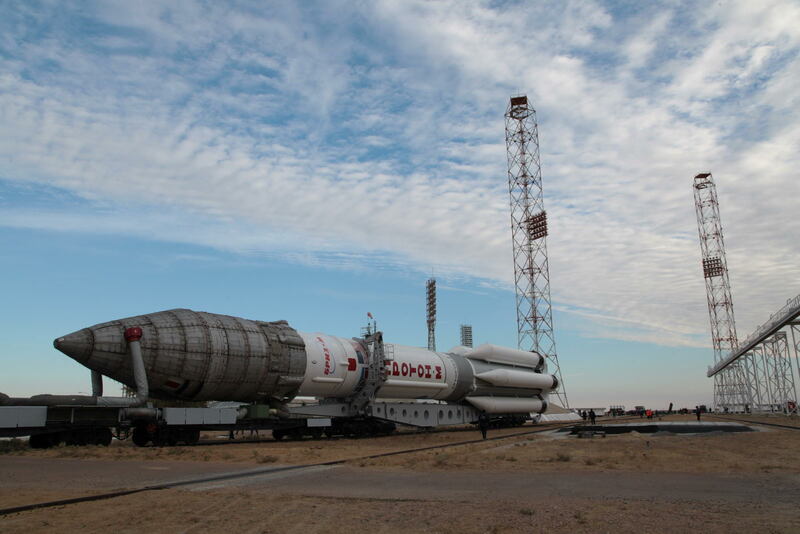 Russia’s Proton-M/Briz-M heavy lift workhorse provided the Turksat-4B communications satellite an on-target insertion into the desired Geostationary Transfer Orbit, orbital data released on Saturday confirms. 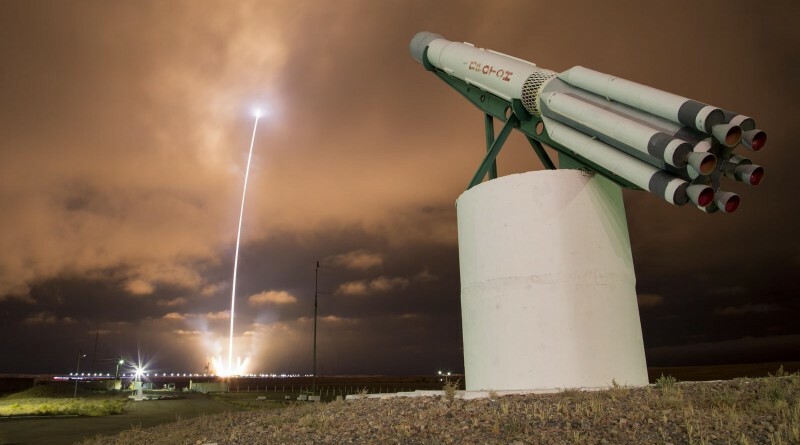 Proton-M blasted off from Site 200/39 at the Baikonur Cosmodrome at precisely 20:40:10.982 UTC on Friday and completed a nominal ascent mission of nine minutes and 41.86 seconds, placing the Briz-M and its payload on a sub-orbital trajectory. From there, Briz-M followed a standard mission profile consisting of five burns to reach a GTO with increased perigee. 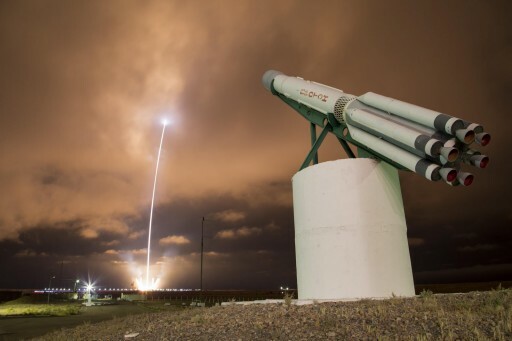 The first burn placed the stack in a Low Earth Parking Orbit where the vehicle coasted so that the second burn could center the ascending node of the orbit, thus placing the apogee above the equator. Burns 3 & 4 were conducted as a pair, only separated by the jettisoning of the Auxiliary Propellant Tank, to boost the apogee to Geostationary Altitude. The fifth and final burn occurred at the apogee of the orbit to raise the perigee and reduce the orbital inclination to reach a target orbit of 9,287 x 35,792 km inclined 13.2°. Spacecraft separation was completed nine hours & 13 minutes after launch (5:52:51.757 UTC on Saturday). 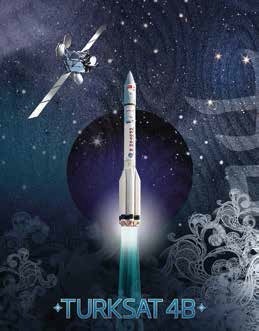 This data shows that Briz-M had a slight shortfall in perigee altitude in its delivery or Turksat-4B on the order of 120 Kilometers, though this error is well within the 3σ Orbit Injection Accuracies specified for the Briz-M. The Briz-M upper stage is found in a lower orbit due to a pair of maneuvers performed after the separation of the satellite to move the stage to an orbit in which it can not interfere with satellites in Geostationary Orbit. 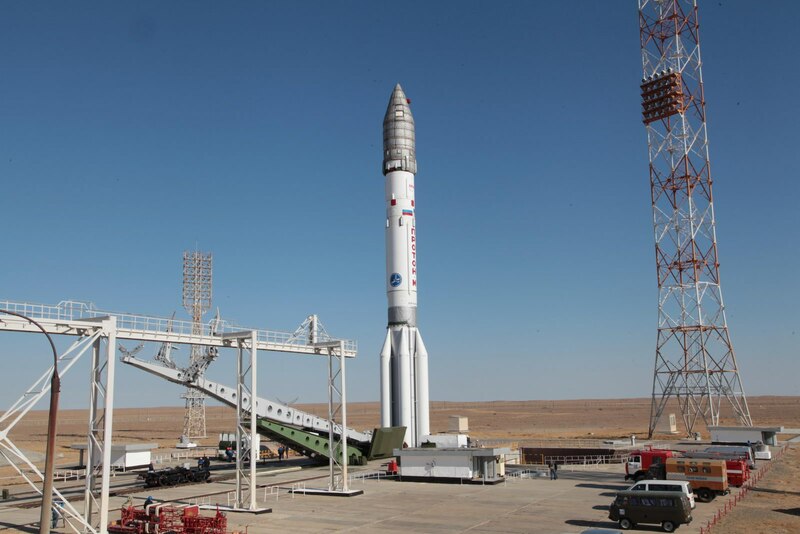 Copyright © 2019 Proton-M – Turksat-4B | Spaceflight101. All rights reserved.